Leading independent Land Rover Defender specialists, Arkonik, have been bringing the British classic to clients in North America and across the globe since 2007. 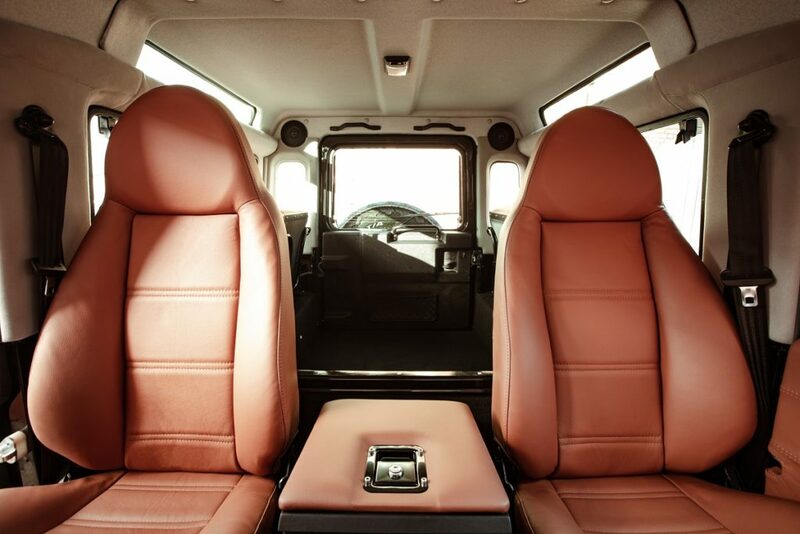 Working with D90 and D110 models, each vehicle that receives the Arkonik treatment will be of a 15-25-year-old vintage, depending on its destination. 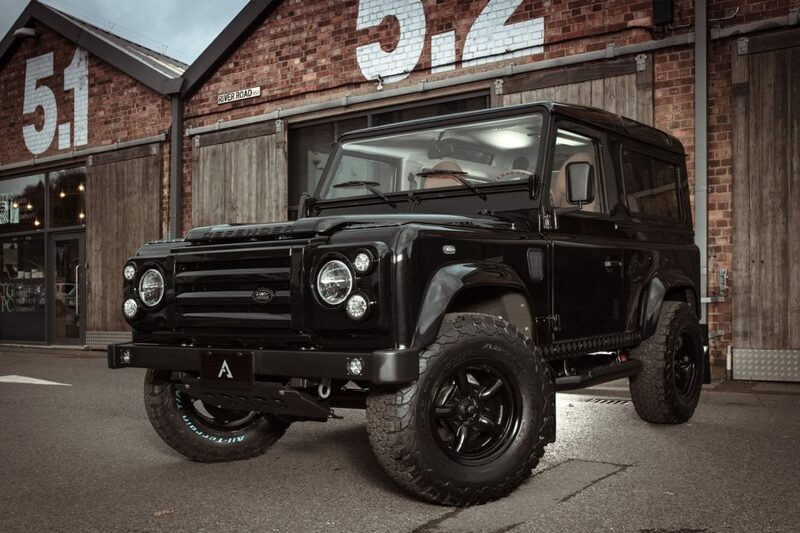 Arkonik performs a full restoration whilst retaining as much of the original vehicles as possible, to render a ‘better than new’ vehicle tailored to clients’ exact specification.